For all those of you who are interested in the subject modding: today we have released the first video of our new tutorial series. 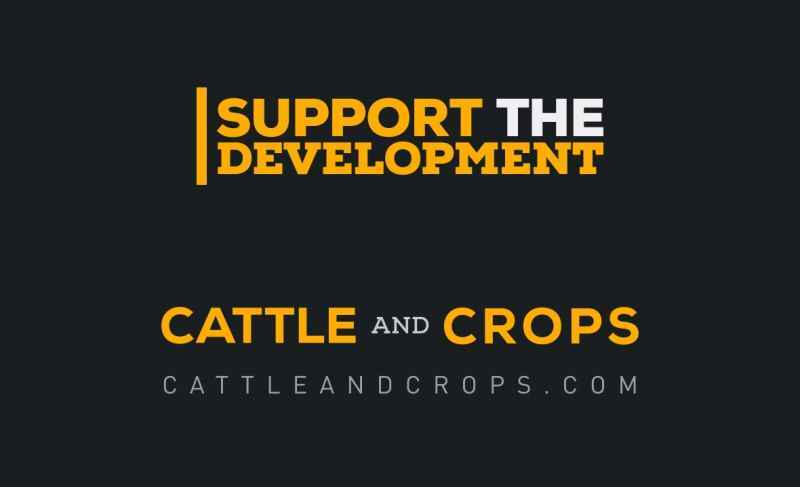 We’re looking forward to your feedback and down the road to your mods for Cattle and Crops as well! The prototype of the combine update is going to internal testing today. As supporters of the Early Access you’ll get the update presumably next friday.